Summertime is a time of sun and fun! Children need time to run and play and enjoy themselves outside and inside. But you can work in some learning, too. 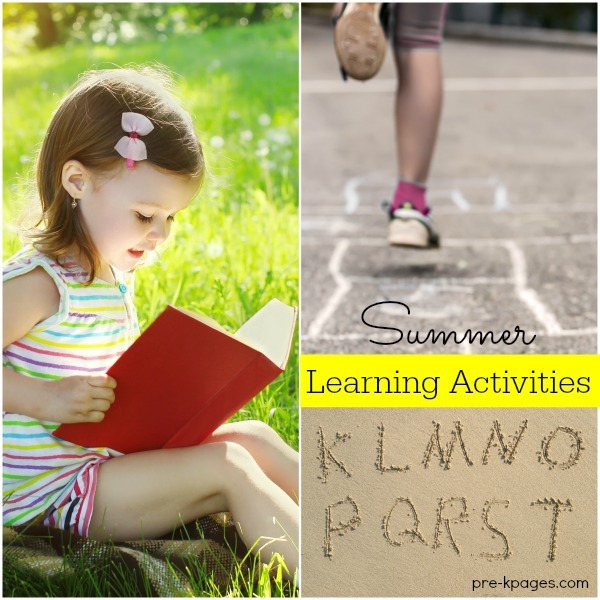 Reading together, playing games, and exploring can be part of your summer fun and summer learning. 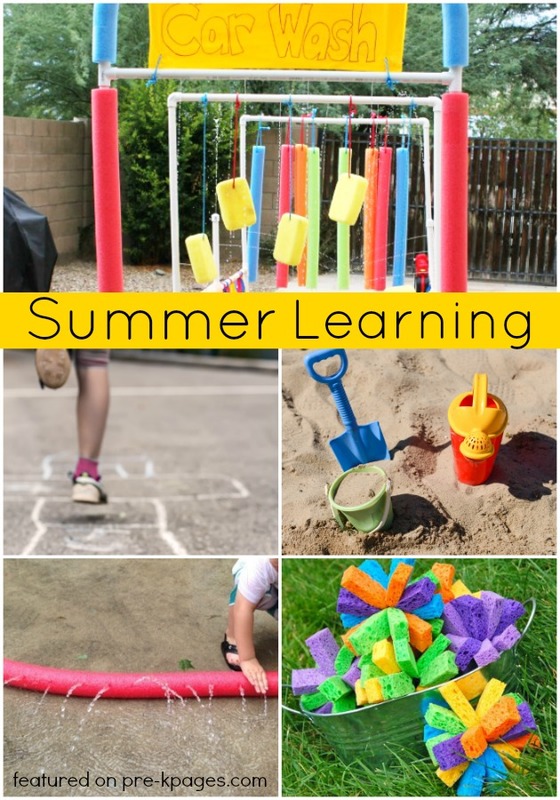 Here are some fun ideas for spicing up summer learning with kids! 5. Sponge Bombs (Inner Child Fun) These DIY Sponge Bombs will provide your kids with an opportunity to explore absorption. 16. Kiddie Car Wash (Mom Endeavors) A great STEM activity to do with kids! 17. Pool Noodle Hose (Teach Preschool) Not just for cooling off, this activity will have your kids learning about water pressure too! Follow my Summer Fun Pinterest Board for more great ideas!